The 3 DAY ASSAULT designed to be the last word in assault packs. 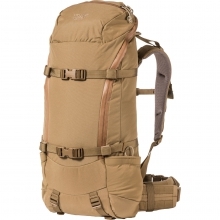 We've taken our classic design of the 3 DAY ASSAULT and streamlined the exterior by removing and updating features, making it the best pack for versatility and mobility. 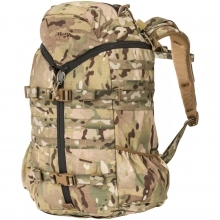 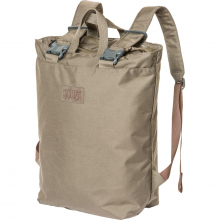 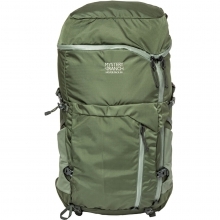 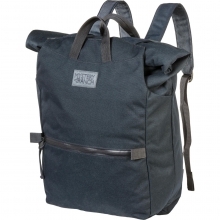 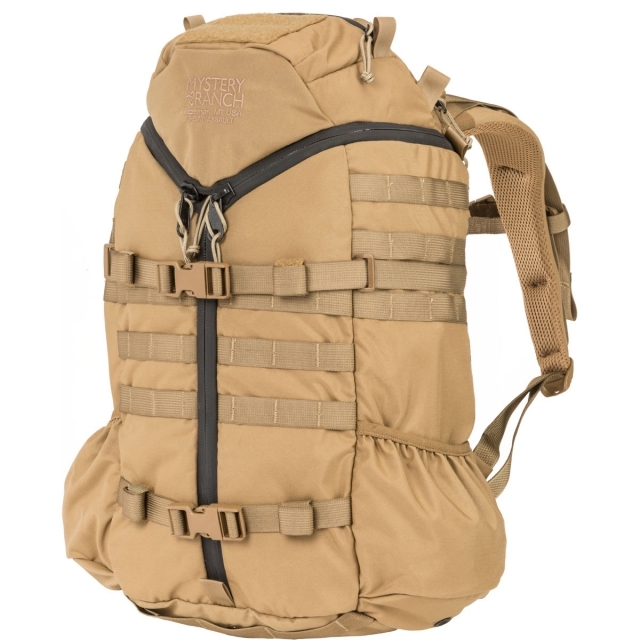 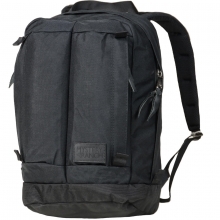 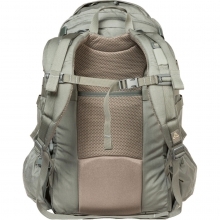 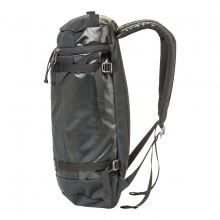 It has three rows of external MOLLE webbing, giving you options to expand, and side compression straps minimize bulk. 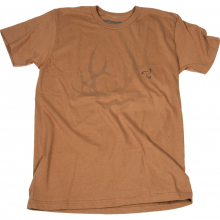 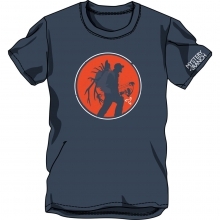 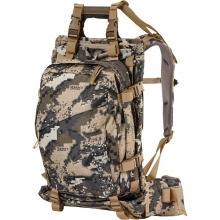 The 3 ZIP provided easy access to sustainment gear, ammo, IFAKs and tactical radios. 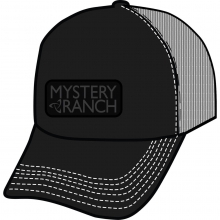 There are no reviews yet for Mystery Ranch: 3 Day Assault .